We have a jean for everyBODY! "We have a jean for everyBODY !" the Trunk Show will be held again on Sunday !!! 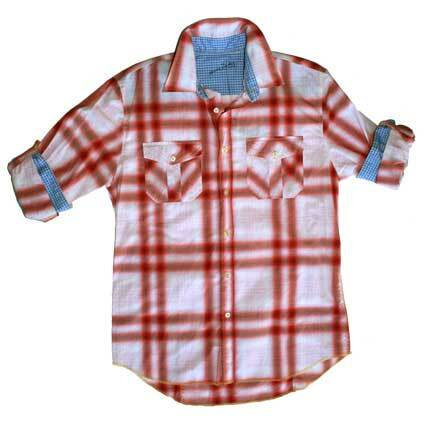 A men's contemporary line of woven shirts. The collections are extremely denim friendly, with great attention to comfort, quality and design. 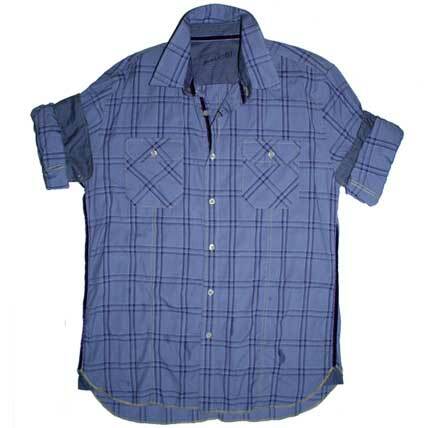 The shirts of Arnold Zimberg are regarded as the best washed shirt in the industry. Arnold Zimberg's shirts are all about the fabrics, wash, and details. Once a customer wears an Arnold Zimberg shirt he will wear nothing else. and get a 2nd Arnold Zimberg Shirt of equal or lesser value at 40% off !!! * Other discount offers may not be used in conjunction with this promotion; whichever discount is greater will be honored. * Buy 1 Arnold Zimberg Shirt at regular price and receive 40% off the purchase of a 2nd regularly priced Arnold Zimberg shirt. * See store for more details. * Save up to 75% off in our upstairs sale section. * The Terms and Conditions of this promotion may change without notice. YOU ARE SPECIAL TO US. We send our special E-Letters only to people who want them. We'll keep you posted with our breaking news about upcoming events, special offers, and sales at "indigo". Occasionally we may include information about other items that we think might be of interest to you.